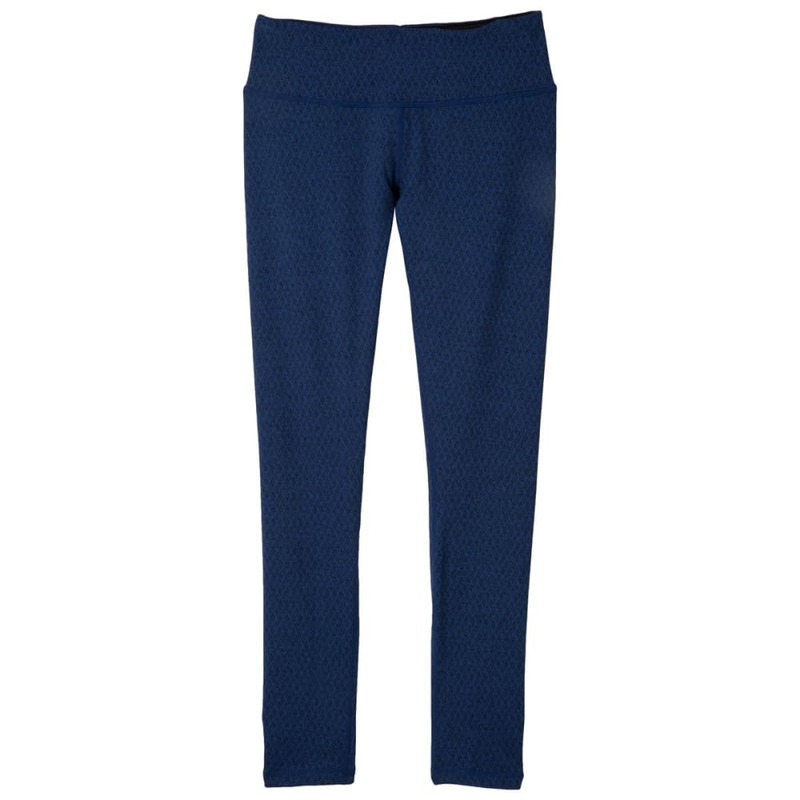 A textured jacquard brings the boldly stylish patterns of a print to a more peaceful state in the prAna Misty Legging. Feel great, look great, and practice confidently in a unique blend of performance fabrics and yoga-focused design. Meets the bluesign standard for environmentally safe production.